The City of Zagreb has blossomed as a tourist destination. What was merely a transit spot between airport and Adriatic coastline a couple of decades ago, became a locality worthy of every guest’s time. Some even travel to Croatia solely to visit its beautiful capital, enjoying dozens of guided tours and entertaining activities that city has to offer- not to mention prime dining places. Yet not all things are bright and shining. Similar to many European metropolises, Zagreb has a population of homeless people. The issue is not alarming, yet existent to a noticeable degree. And of course, to those without roof over their heads, it is the most important problem in the world. 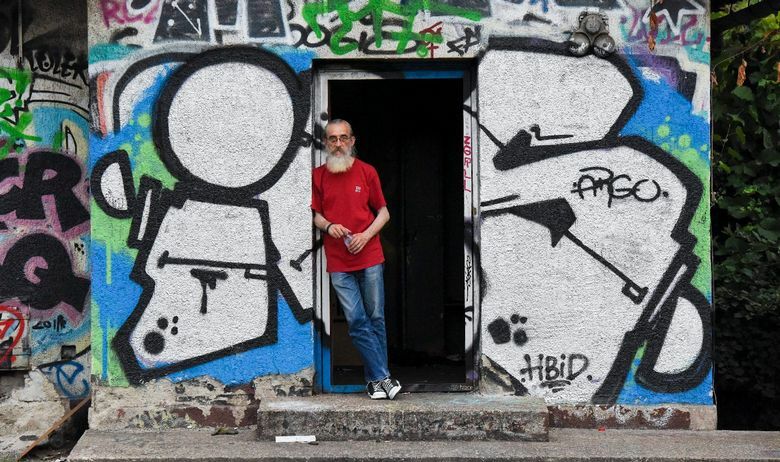 But what does the life of a homeless person look like in Zagreb? Where are these people gathering and how they manage to go through their days? This is the topic of recently established guided tour called Invisible Zagreb. Literally being homeless tour of Croatian capital, it provides a different view of city life and what lies beneath its service. If you choose to follow this unique path of meeting Zagreb, your guide will be Mile Mrvalj. 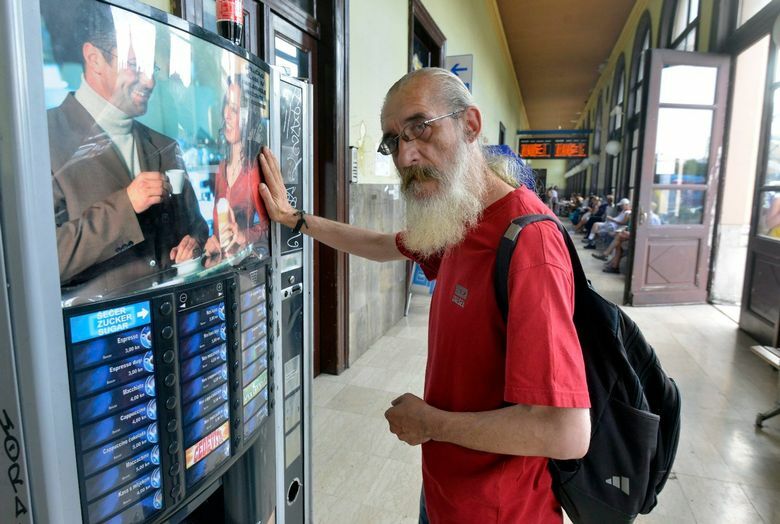 Originally from Sarajevo, this former homeless individual has spent several years on city streets. The sad story began when his art gallery faced financial breakdown, leading to loss of home and later family. Mile was sentenced to life without his own place under the sun, his only asset being the will to survive and hope that future holds better days. The better days fundamentally arrived. Today, Mile is homeless no more and leads the organization called Fajter that deals with social issues of the kind. 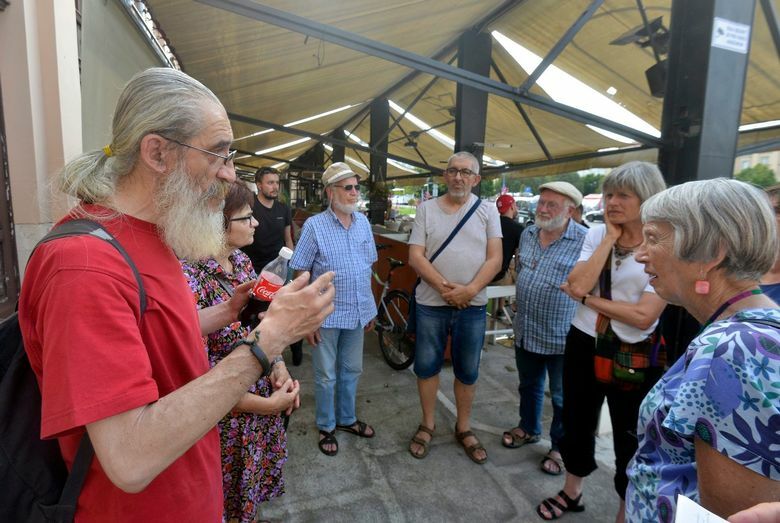 Being the guide of homeless tour of Zagreb is merely one of his activities, but it became highly popular both to locals and foreign visitors. 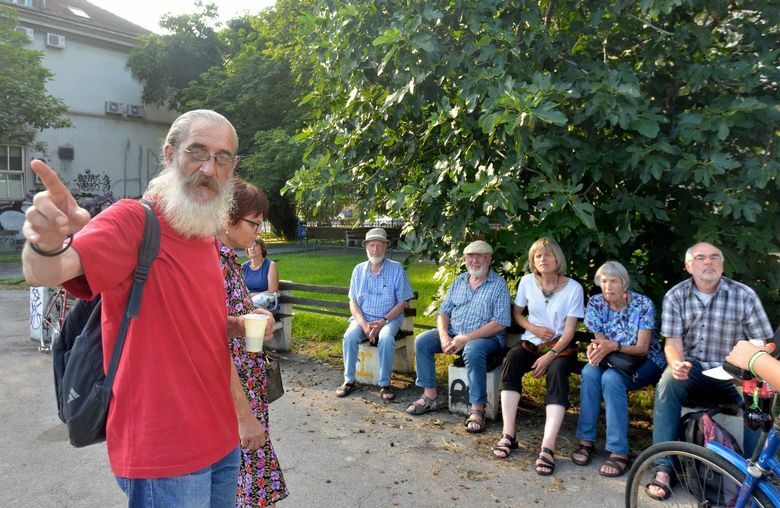 The homeless tour of Zagreb lasts about one and a half hour, and includes some walking through city center. English and German translators follow the guide and there is no fixed price for participation. The attendees are free to make a donation according to their liking. At the end of the experience, Mile provides every attendee with a copy of Fajter magazine (available in English). Witty and full of comical comments, Mile Mrvalj can provide you with fascinating view of Zagreb, and may inspire you to see your own home in a different way. 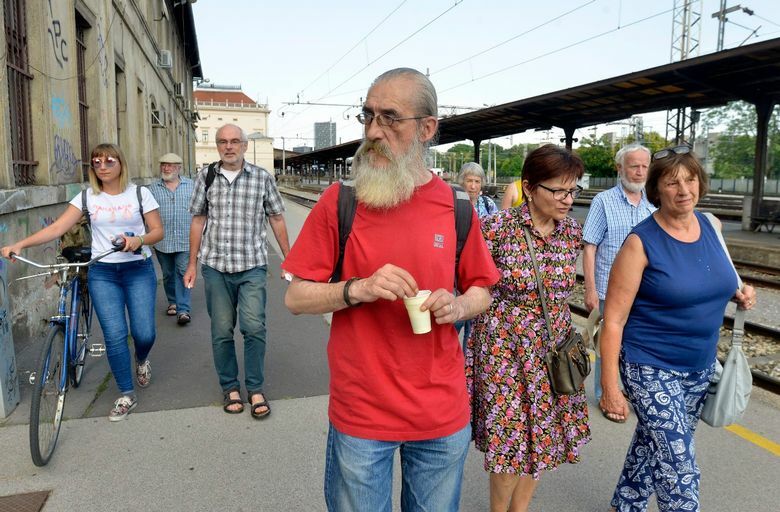 Visit the official website of Invisible Zagreb and consider attending the homeless tour while staying in Croatian Capital.